Tailgating Transits, bullying BMWs and annoying Audis. We’ve heard all the clichés. 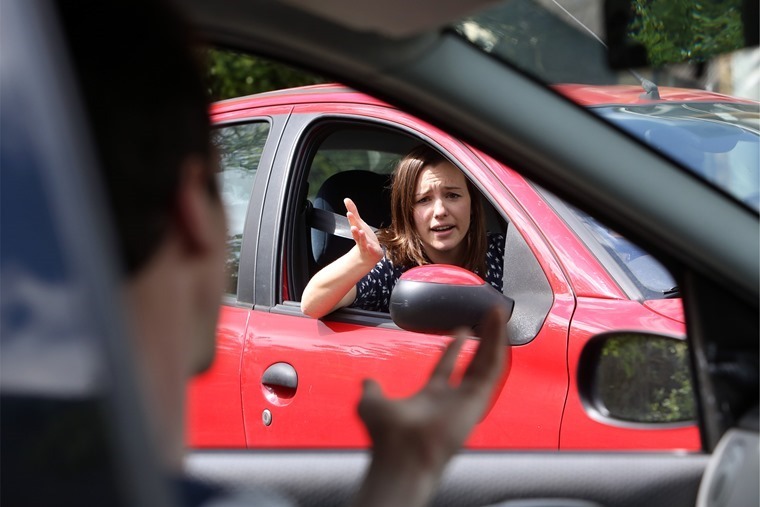 But when it comes down to it, who do you think are the most poorly mannered motorists? 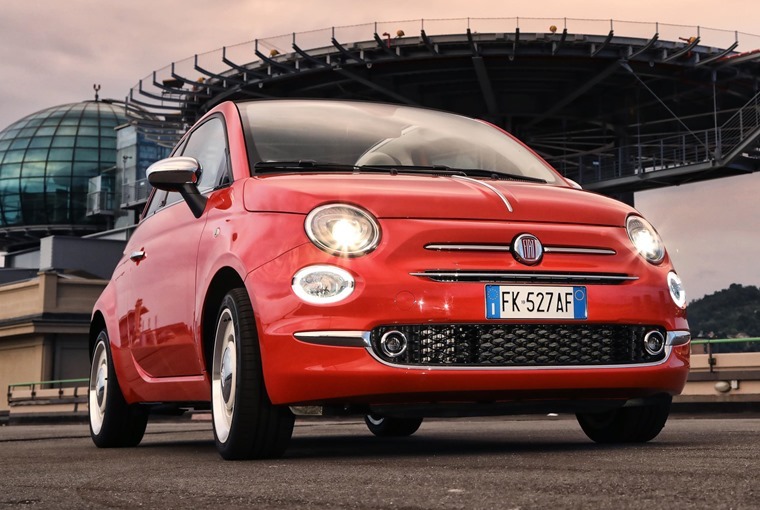 A recent poll carried out by TV channel Dave asked 2,000 people which cars are driven by the rudest people on the road. The results are in. So who needs to brush up on their road manners the most? Here’s the top five that grind the gears of other motorists. Remember, this was voted for by the general public, not us, before you fire pelters at us. We like people who lease high-end German cars. 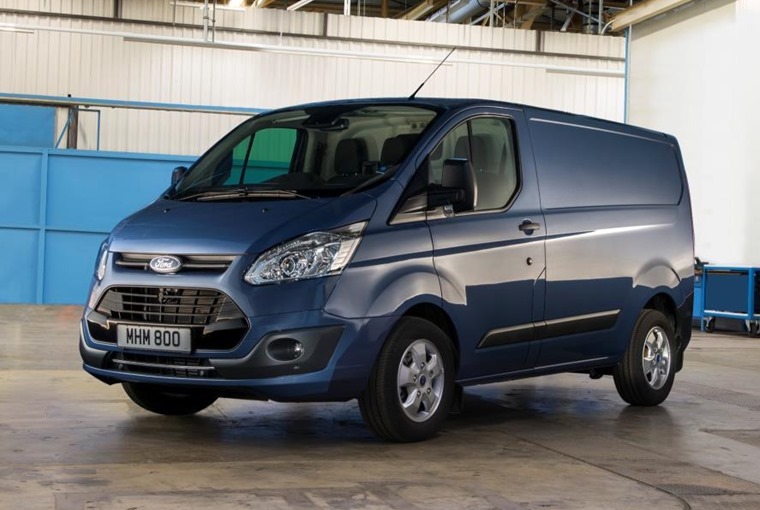 Well we’re off to a flying start with the clichés here, with white van man topping the list with his Ford Transit. The only thing we can say about this is that we’re shocked it’s not higher up the list. 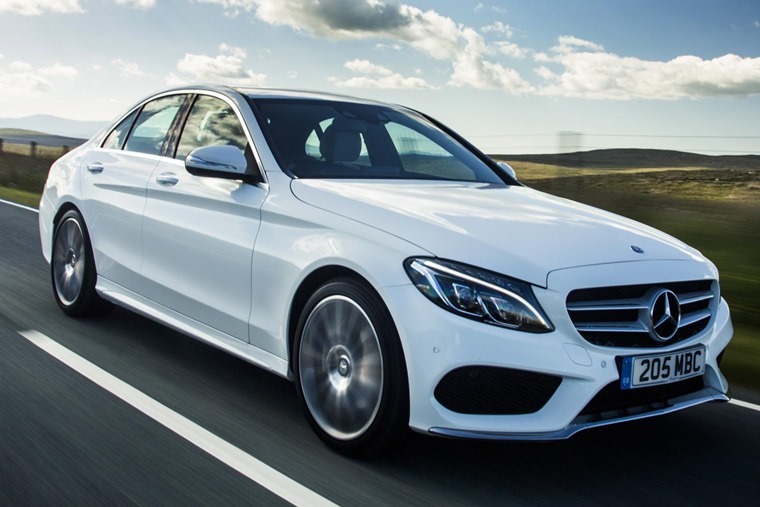 The Mercedes C-Class is a leasing favourite and has enjoyed a wave of popularity thanks to its uncanny refinement and relaxing cabin. They don’t seem to help much when it comes to driving with decorum however – 37% of those quizzed judged C-Class drivers to be among the rudest on the road. 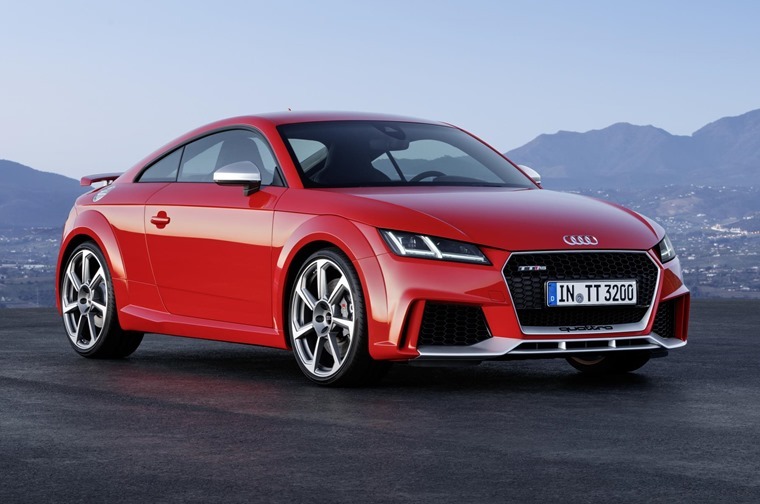 It might come with those snazzy new sweeping indicators, but it would appear Audi TT drivers aren’t necessarily the best at using them. Yes, in at third place we find another German badge. It is one of the most agile coupes on the market though, perhaps giving it an upper leg when it comes to cutting in at queues? Its gargantuan footprint and ‘cut-above-the-rest’ feel shouldn’t be a free pass to drive like you own the road, but rather unsurprisingly it appears that’s what happens. 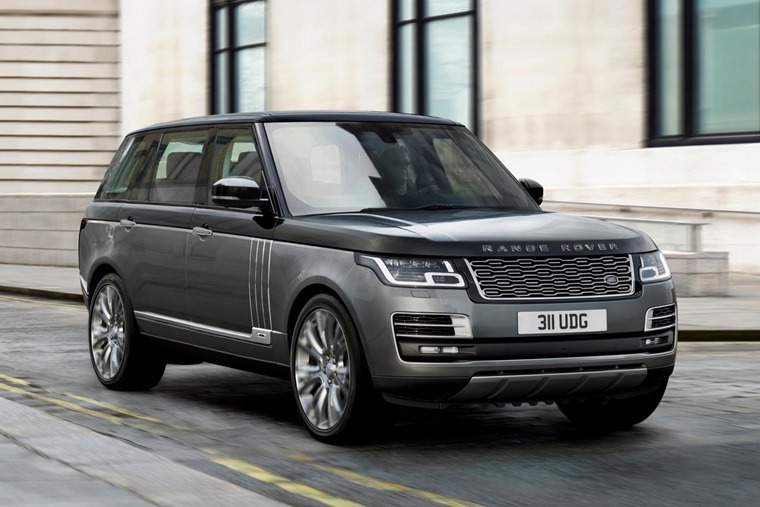 48% of those asked citing Range Rover drivers as the most uncivil. 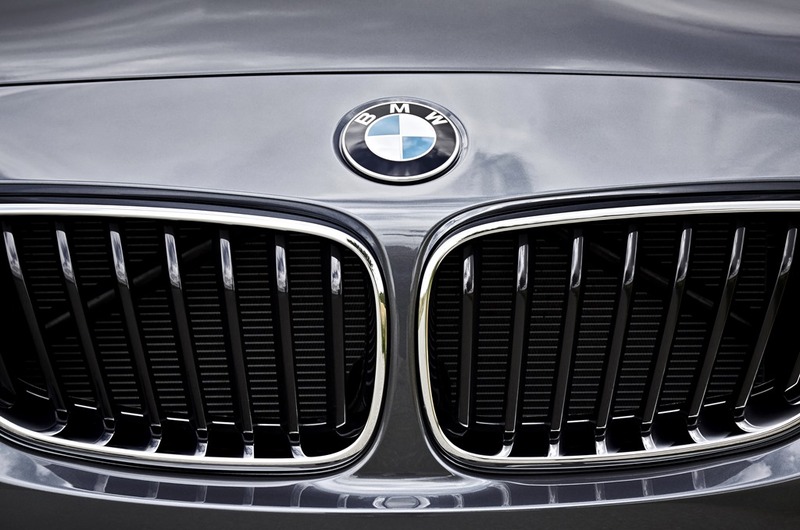 They get a bad press, they really do… topping the list are BMW drivers. A surprise? Not really. 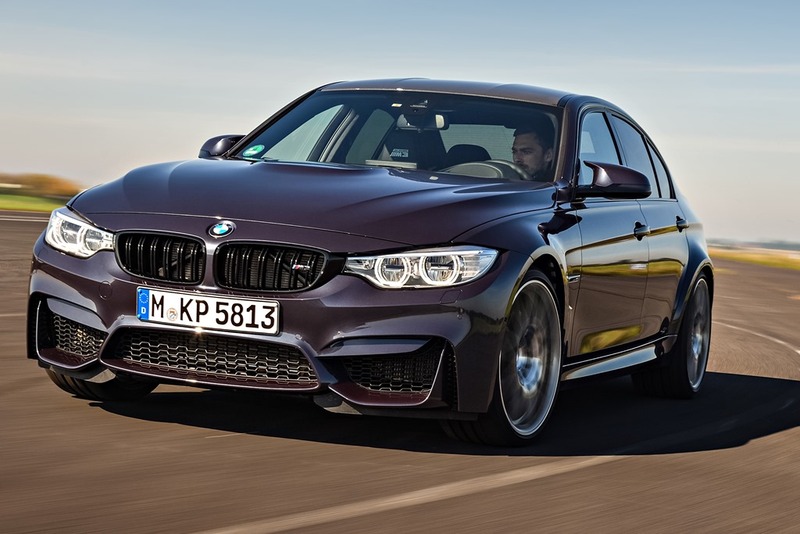 Specifically, it’s those that drive super-saloon M3 who are of most concern. 56% of people surveyed thought drivers of this Bavarian beast were the rudest and most inconsiderate on the road. Want to drive one of the best-handling and most able sports saloons out there without most people making faces at you? How about the Alfa Romeo Giulia QF… then you’ll definitely not be tempted to drive like an idiot. Ever. Maybe. We promise. Probably. What about the good guys and girls? 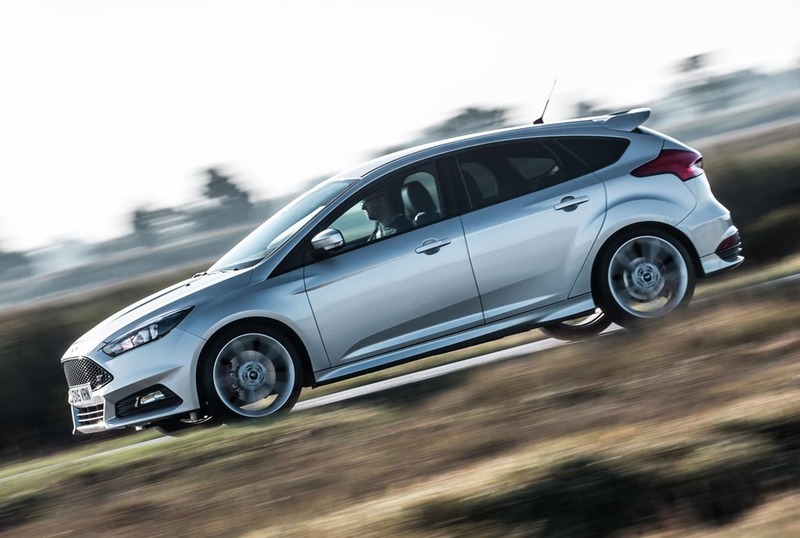 The Focus is the only non-supermini to make it to this side of the list, so it’s a bit of an anomaly. Considering the fiery ST and RS versions are some of the best hot hatches on the road, it’s a bit strange too. There are three of them in the ContractHireAndLeasing.com car park though, so that shows how nice we are. 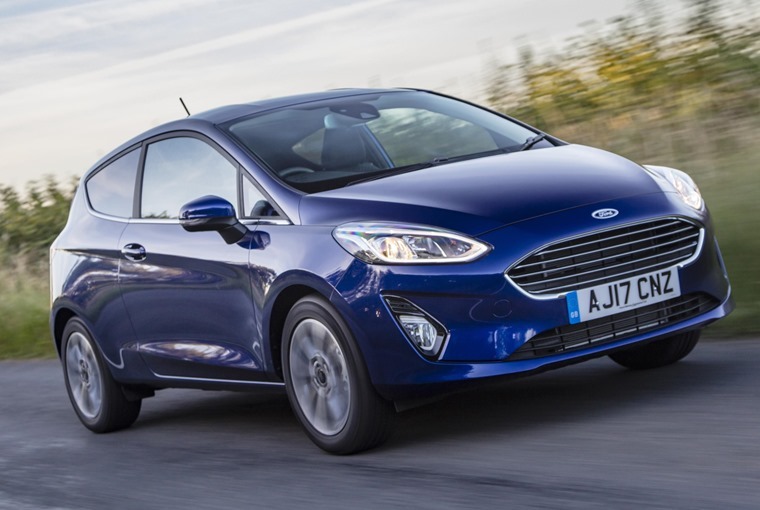 The Fiesta gets the same score as its larger sibling. 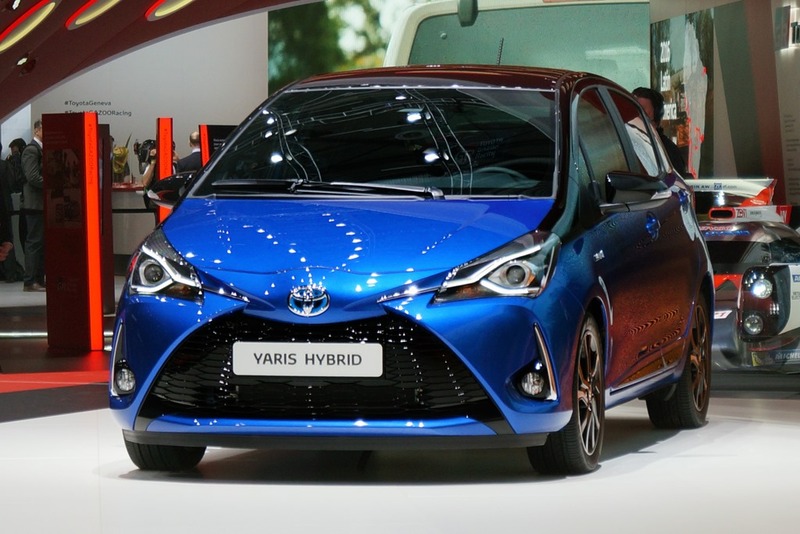 It’s also the UK’s most popular car. Fords are for friendly folk it would seem. 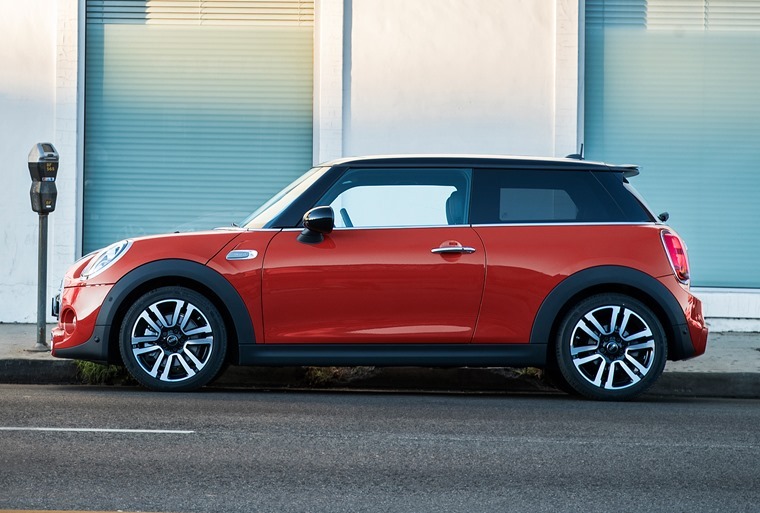 With a big personality and a not-so-big boot, the Mini tops the list for polite drivers, so we can officially call it the friendliest car in the UK. Quite ironic really, considering it is owned by BMW. Maybe the answer would be to combine the two… the best of both worlds?